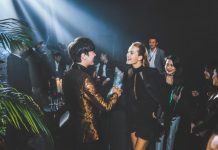 1/4/2019 – Indonesian ride-hailing unicorn Go-Jek is currently in advanced talks to make an investment in India’s cloud kitchen platform Rebel Food and gaming startup Mobile Premier League (MPL). According to a report from the Times of India, the ride sharing and ecommerce unicorn plans to set up a joint venture with Rebel Food that backs over half a dozen online restaurant brands like Faasos and Behrouz Biryani. Rebel Food also claims to be the world’s largest internet restaurant company which provides their meals in a delivery-only style. The deal will see the two companies jointly invest US$8 to US$10 million that will take the latter’s cloud kitchen expertise to Go-Jek’s Southeast Asia market. This move is intended to beef up Go-Jek’s food delivery business, Go-Food as it goes up against arch rival GrabFood which has been seen aggressively building a cloud kitchen network in Indonesia, following the launch of Kitchen by GrabFood last year. 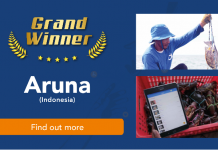 At the same time, Go-Jek is also leading a US$30 million round in eSports startup Mobile Premier League (MPL), a skill-based esports platform which offers its users cash prizes on games like cricket, puzzles and crosswords. 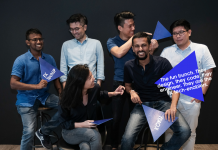 This deal was also joined by Times Internet and existing backer Sequoia Capital India, which places the valuation of the 10-month-old startup at around US$150 million. The move with MPL marks an expansion by Go-Jek into the gaming industry, which according to a Google KPMG report in May 2017 is expected to reach US$1 billion by 2021 in the Indian market, while in Indonesia the segment is predicted to amount to US$624 million this year. India is known to be Go-Jek’s preferred market outside of Southeast Asia for new technology. The startup has reportedly acquired three Indian companies to strengthen its technology and engineering, in addition to setting up an R&D center in Bengaluru. 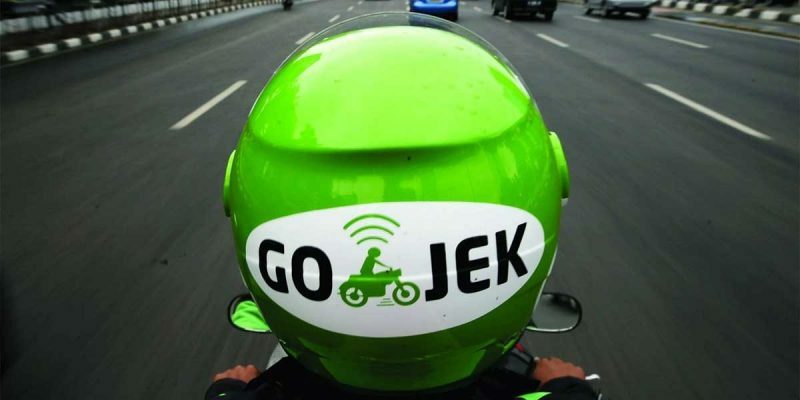 Go-Jek is currently fundraising for its ongoing Series F round which already has over $1 billion raised from investors such as Mitsubishi Corp. and Provident Capital, along with Google, JD.com and Tencent Holdings. 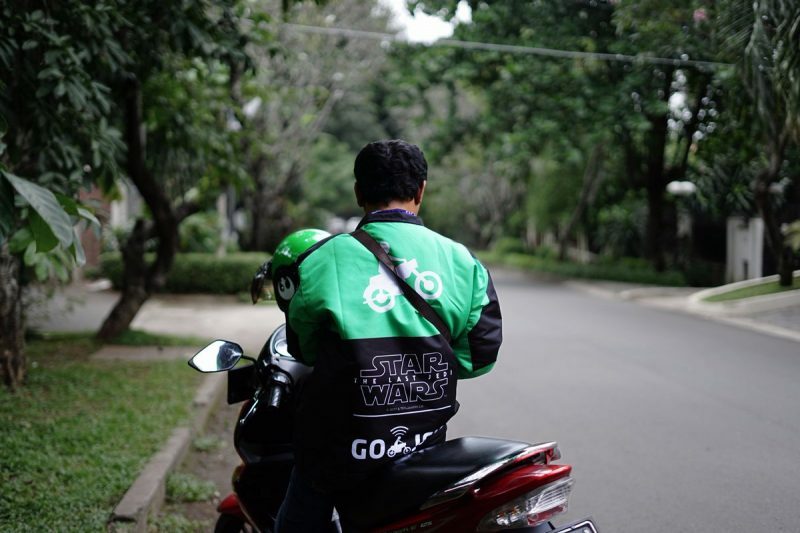 Launched in 2011 by Nadiem Makarim, Go-Jek started through offering bike-taxi service and has since expanded its verticals into food, courier, and grocery delivery services in Southeast Asia. It competes with global cab aggregator Uber, and its local challenger Grab in Indonesia. Though the company is yet to launch its services in India, it has been looking to expand its talent acquisition program. In October, the company had also said that it plans to hire 200 engineers in Bengaluru to strengthen its existing portfolio of 18 products. In the motorbike sharing space, Go-Jek will face competition from major players such as ONN Bikes, Metrobikes, Ola-backed Vogo, and Metro Bikes.